Hotel Flinders Motel, Wollongong, Australia - Lowest Rate Guaranteed! In the heart of Wollongong, Flinders Motel is within a 5-minute drive of North Wollongong Beach and Wollongong Botanic Garden. 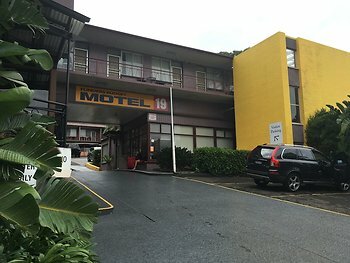 This motel is 1.4 mi (2.2 km) from Wollongong Golf Club and 1.4 mi (2.2 km) from WIN Stadium.